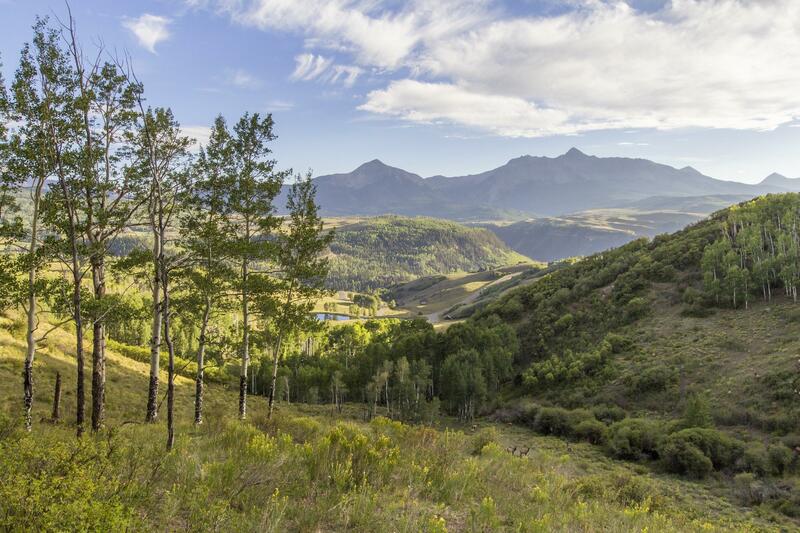 From heavily wooded lots with modern homes to remodeled homes with panoramic views, you’ll discover a great selection of ranches in Telluride. The possibilities are endless when you own a beautiful Colorado ranch. 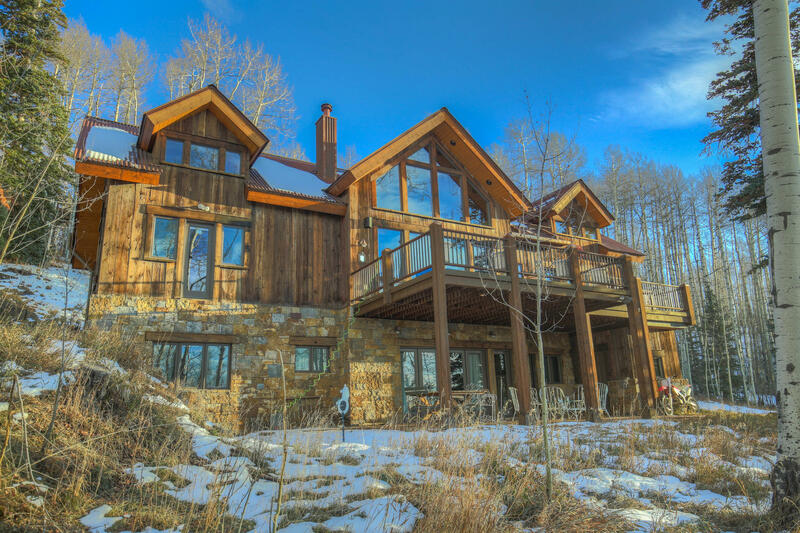 Browse current Telluride ranches for sale below. Learn about Telluride, Colorado. Contact Steve Catsman online or call 970-729-0100 with any questions about Telluride or to schedule a private showing! Make your search easier! Create an account to save your favorite listings & get notified when similar properties come on the market. 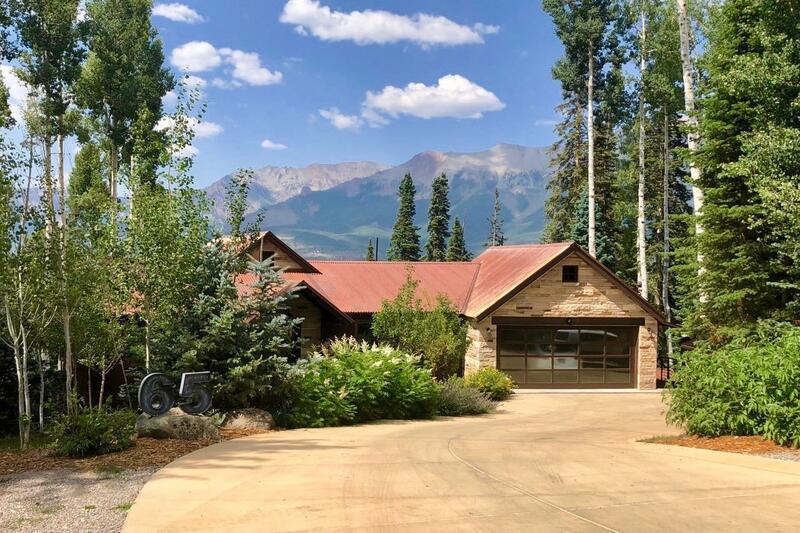 Enjoy the serenity of 180 degree mountain views and a large 3 acre lot with proximity to the town of Telluride from this Aldasoro Ranch residence. Bask in the sun all day in the generous outdoor living space or unwind inside in the great room by the warmth of the floor to ceiling fireplace. 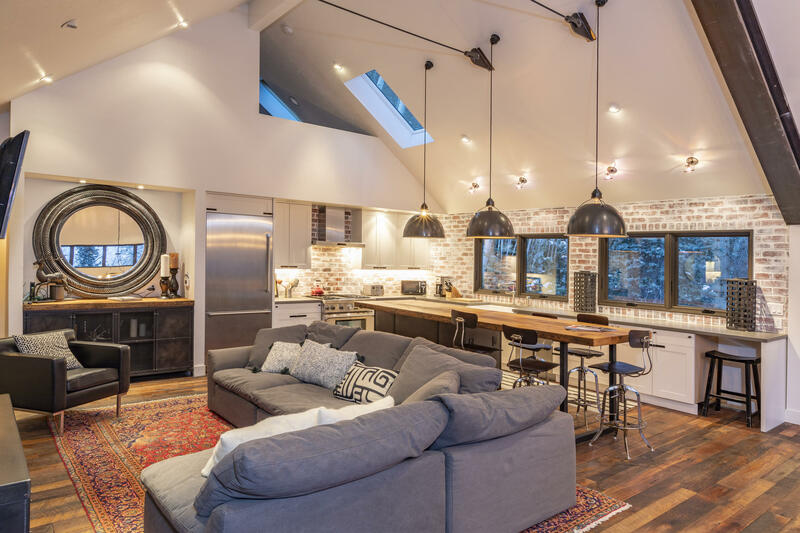 Built in 1998 by East West Builders, this home's unique fine finishes include antique Douglas Fir timbers and cabinetry, limestone, terracotta, marble, hand plastered stucco walls, and custom built-ins. Lot 85 is now included with the sale of the home. This quintessential Ski Ranches home with two car attached garage is the consummate mountain retreat for any family. Resting on one and a half acres of a mature landscape of wild flowers, aspen and conifer forrest, this level lot is ideally suited for privacy while taking in mother nature and the beauty that abounds the Telluride region, all less than a mile from the entrance to world class skiing and golf at the Telluride Ski and Golf Resort. Soaring glass brings nature inside while you relax in the comfort of hand hewed square logs and a wood burning fire place, with local stone hearth. Three well appointed bedrooms plus an additional media room offer plenty of room for a larger family to spread out or a smaller family to live on one level. Privacy, Proximity, Views and building options. 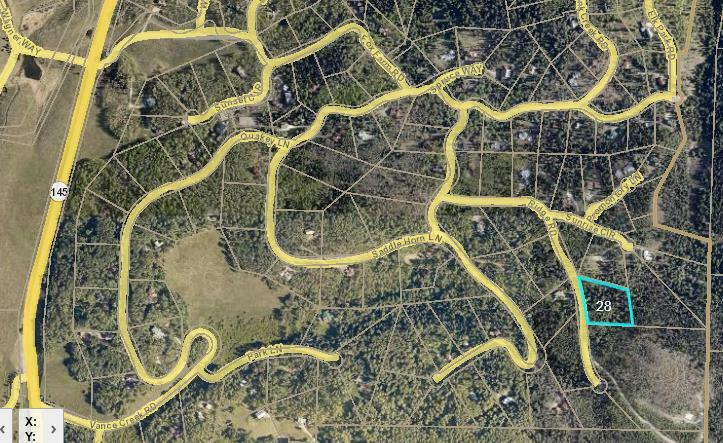 This parcel, located in the private Sunnyside East Ranches PUD has them all. Your views are from the ski area to Wilson and Sunshine, about a 10minute drive to town. The homesite area provides absolute privacy from being seen by adjoining parcels or from looking at the homesites on adjoining pieces.Your building requirements, while being reviewed by the PUD design board, allow for the construction of a small guest home prior to the construction, if at all, of a main home. This is a fantastic opportunity. for a discerning purchaser. This beautiful Ski Ranch home is the best of all worlds. Only 8 minutes from the Mountain Village Core and 15 minutes from the Town of Telluride you can easily escape from the hustle and bustle of town and into the sunshine, peace and quiet of the Ski Ranches while still being an active participant in the Telluride community. 4 bedrooms and 4 baths with a TV room, loft, 2 car garage, beautiful views, sunshine and a wonderful large deck, this home is move in ready. An incredible value in today's market place and a truly remarkable piece of property! Beautiful and so easy to build on! 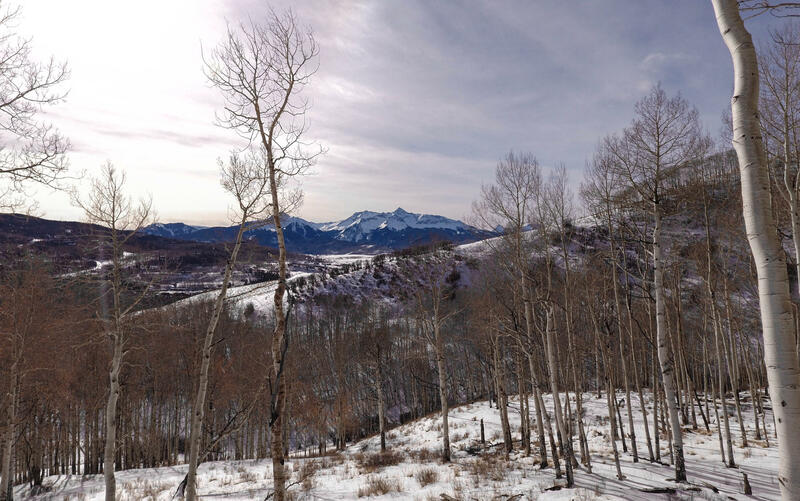 Aspen-covered, 1.55-acre lot located off Sunset Circle near first entrance to the Telluride Ski Ranches and only 5 minutes from the Mountain Village Gondola Station. Water, electricity, phone and gas service in place (needs leach field). Adjacent to open space. Listed by Luxwest Properties, Inc.
Never on the Market for 27 years, this choice lot in Ski Ranches is in the farthest NE corner of Ski Ranches adjacent to open space. 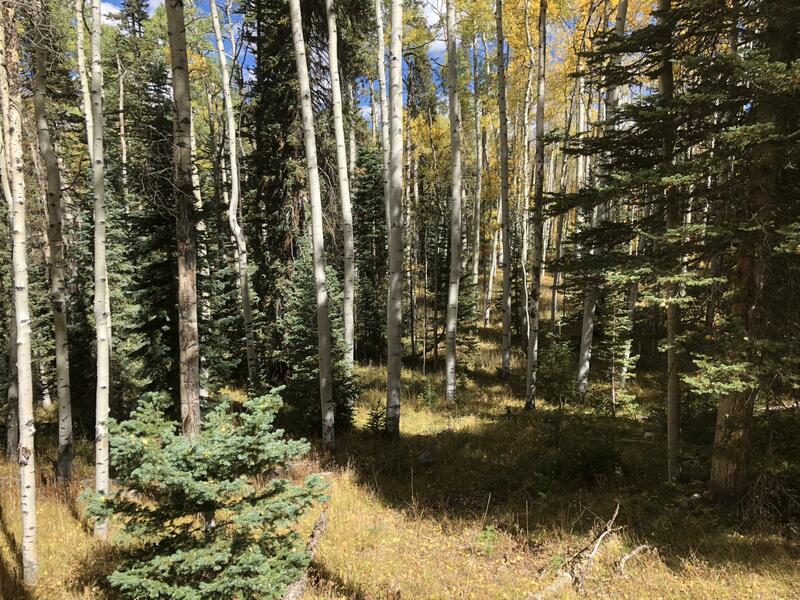 It is one of the larger lots in Ski Ranches at 1.78 acres, is beautifully covered in nice wild-grasses with a great mix of aspens and evergreens, and is located atop 2 drop-offs, one to the east and one to the north which allow for huge mountain views of the Sneffels Range from NW to N to NE, plus SE towards Gold Hill and Palmyra Peak. Privately located on the small Cul-de-Sac way of Aspen Park Ct., this lot offers the future owner a premium location with all the best qualities one wants for building a new home. Enjoy the wonderful environment of Ski Ranches with woods, trails, locals, families, dogs, and friends! 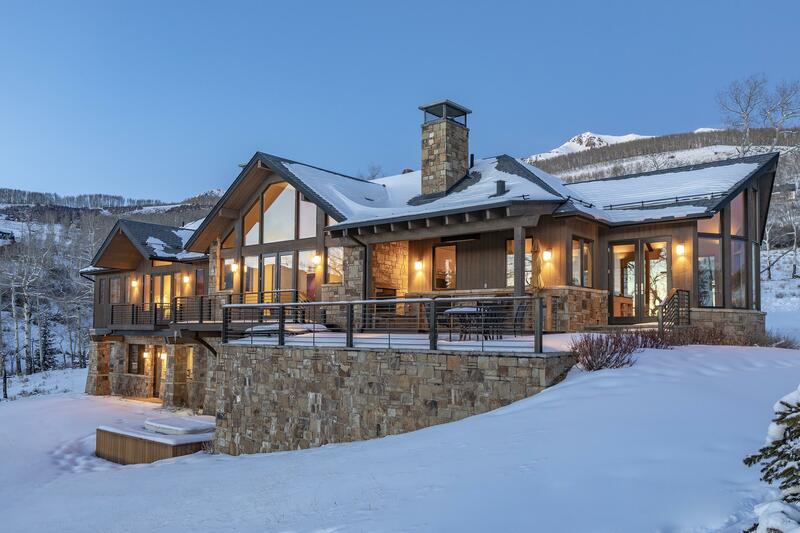 Listed by TELLURIDE REAL ESTATE BROKERS, INC. Spectacular estate sized double lot offering, 4.97 Acres. 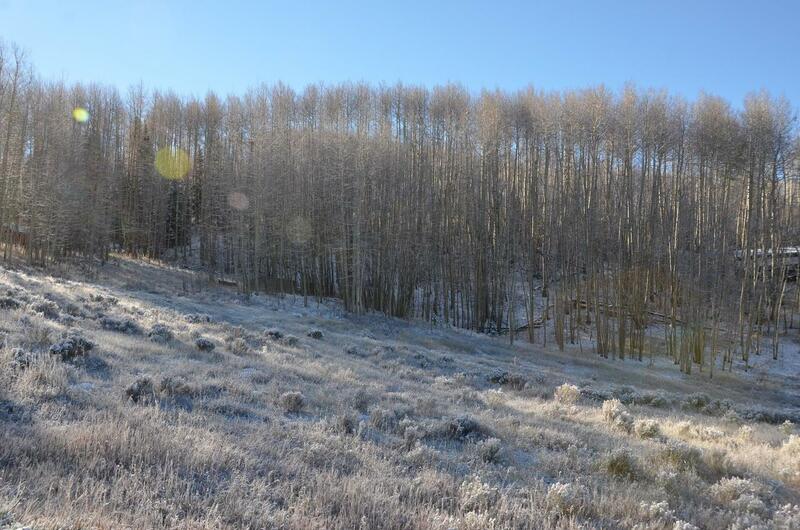 Nestled in the aspens with 2 great building sites, one per lot, adjacent to open space. Your future home will be positioned beautifully to capture the dramatic unobstructed views of iconic Wilson Peak and Sunshine with the grove of mature aspen trees providing exceptional privacy. All utilities including gas, phone, water, sewer, cable and power to the lot line. Aldasoro Ranch Subdivision amenities include a private trail system and effortless access to a vast network of hiking and mountain bike trails in the National Forest, abundant wildlife and dogs are permitted. Listed by Brigitte dePagter Kusuno of TELLURIDE REAL ESTATE BROKERS, INC. 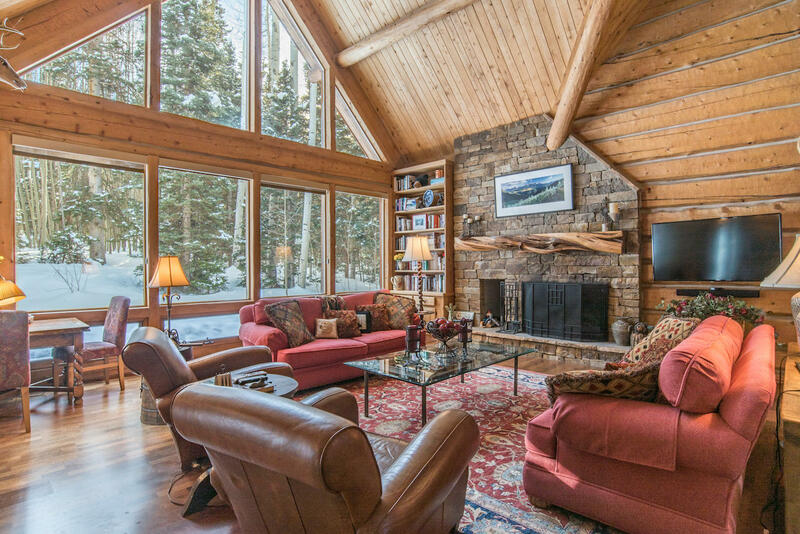 Completely remodeled in 2015, 65 Canyon View Circle resets the bar for the Ski Ranches in Telluride. 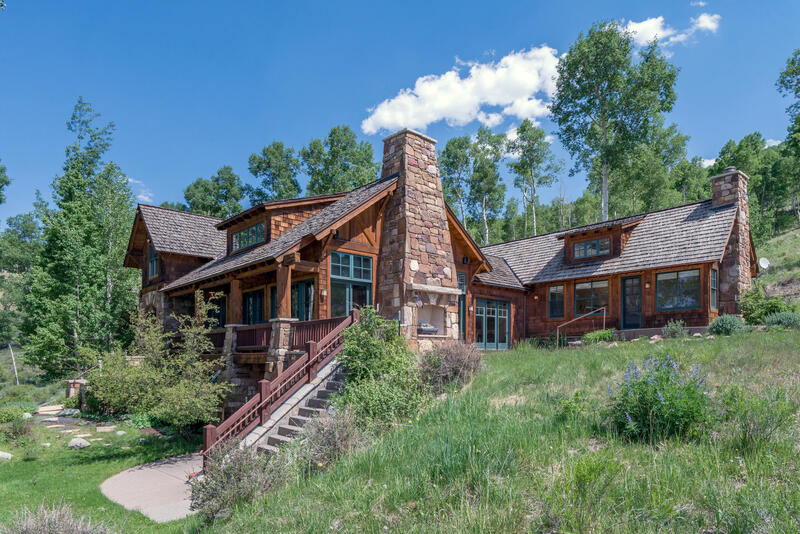 The home is current in every way with high quality finishes throughout, and nestled amongst towering aspen in a quiet and private cul-de-sac with outstanding views from every room. The property is a truly exceptional value in today's market and a must-see for all Buyer's with an eye for quality and detailed craftsmanship.